2018 is full of exciting Fantasy Cricket Leagues. Starting with the Ashes, BBL, India tour of South Africa and then the most awaited IPL in April - May 2018. 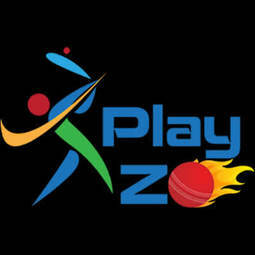 Get ready, Sign up at Playzo.